At the northern foot of the Malabar Hill, is a part now called Breach Candy, was a temple dedicated to three goddesses– Mahakali, Mahalakshmi and Mahasaraswati. A creek to the north separated the island of Mumbai from the Koli island of Worli. This creek was filled after the completion of the Hornby Vellard in 1784. Soon after, the modern temple of Mahalakshmi was built here. Breach Candy is one of the posh areas of Bombay and boasts of swanky showrooms, expensive apartments and the Breach Candy Hospital. The Mahalaxmi Temple complex is easily distinguished by the flock of grey pigeons pecking at grain in its courtyard. Beyond the ornate gate is the shrine wherein resides the buxom goddess of Lucre — Laxmi. The compound of the temple is abuzz with stalls selling flower garlands and pious paraphernalia. 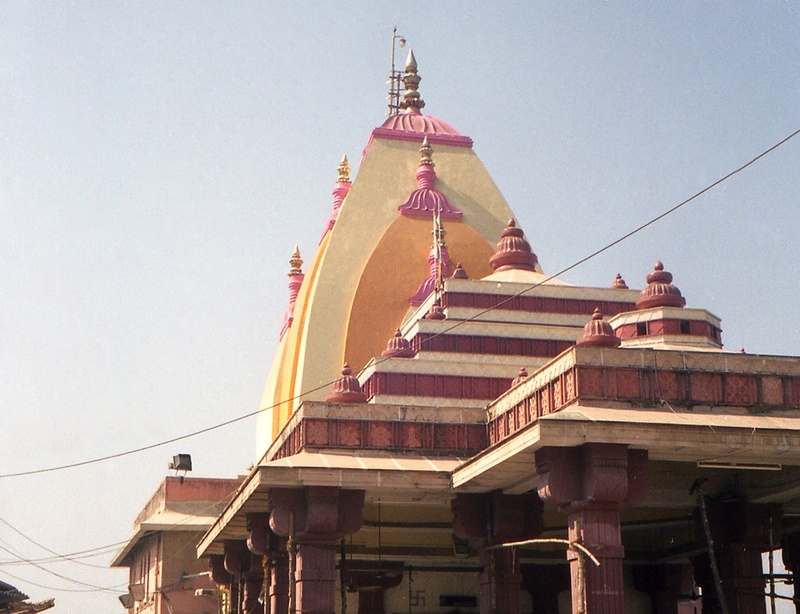 Share the post "Mahalaxmi Temple"